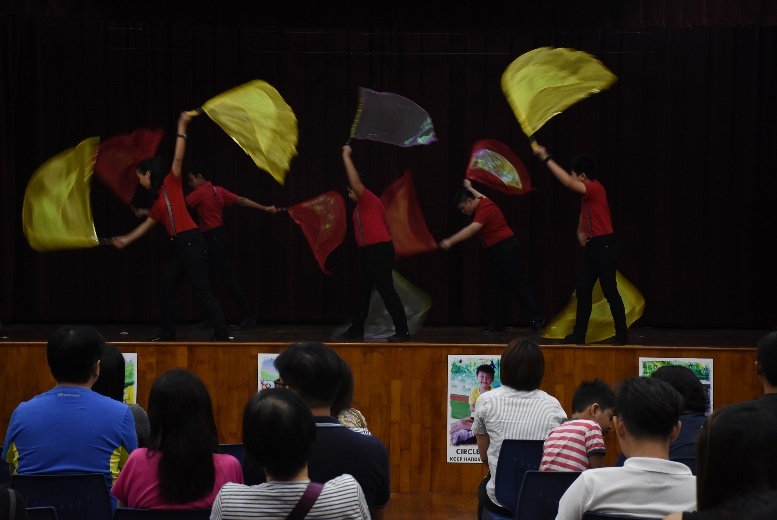 The yearly Open House for parents and staff of EIPIC centres was held on Friday, 3 March 2017, from 2:00pm onwards. 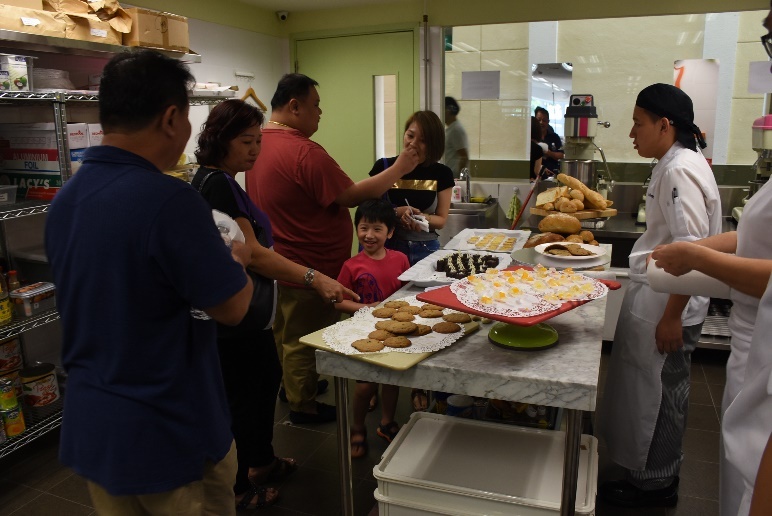 The response of this year was overwhelming and heartening as we saw over 100 attendees for the Open House. The event started with a presentation by our school Principal. She presented information about the school vision & mission, curriculum, various programmes offered in Metta School and the possible progression pathways for our students. 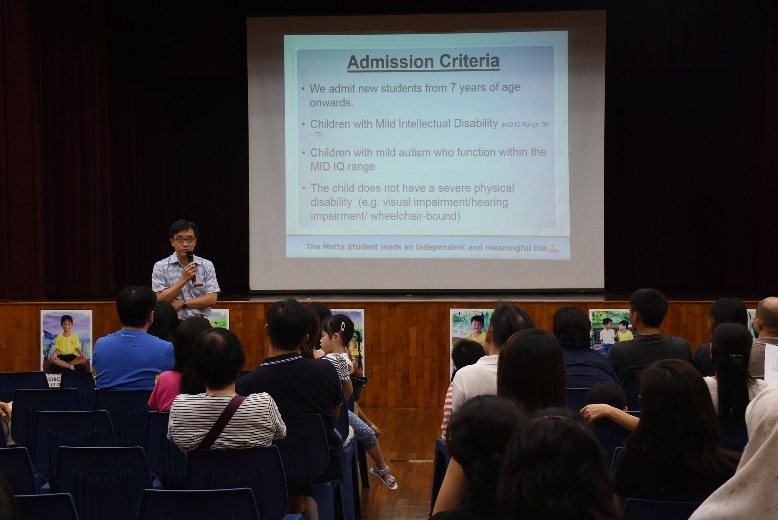 This was followed by Mr Leonard Lau, the Senior Psychologist, who shared with audience about admission criteria and other relevant matters. Another highlight of the Open House was the school tour. The audience were grouped and brought around the school. 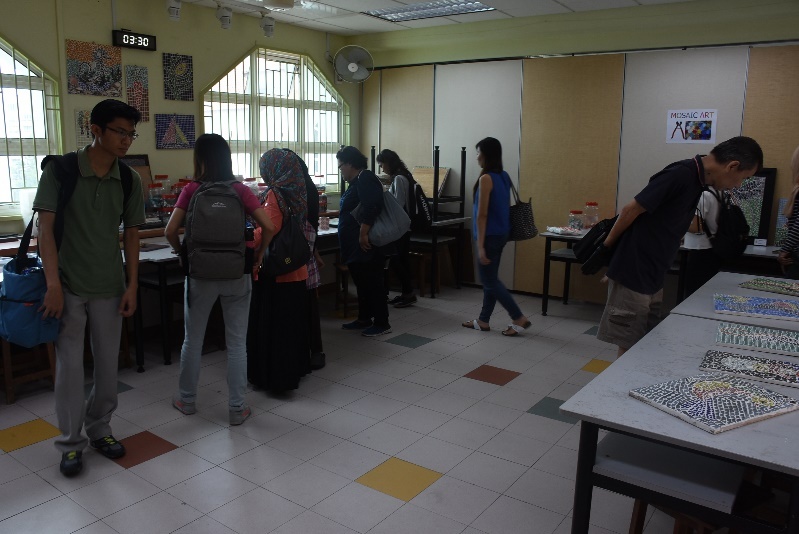 They visited the Visual Arts rooms, places where our students learn to do Batik Art, Pottery and Mosaic Art. 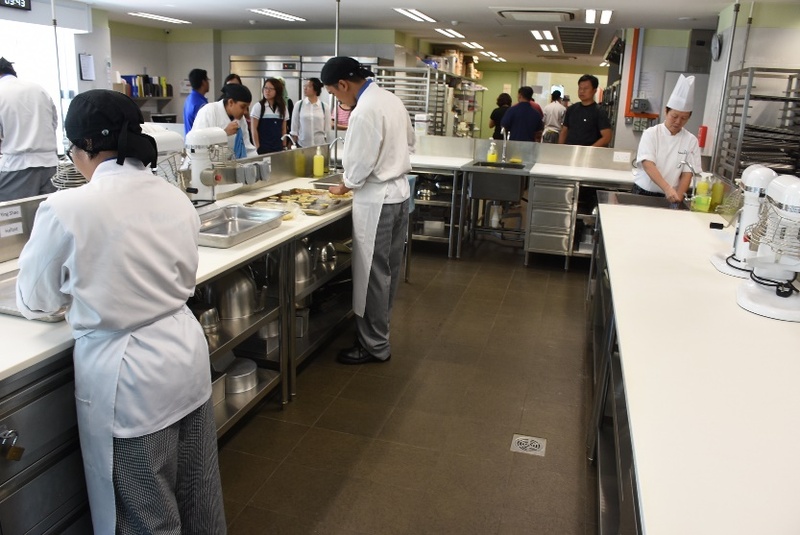 The participants also had the opportunity to view the Vocational Training rooms for our students taking the ITE Skills Certification Programme. 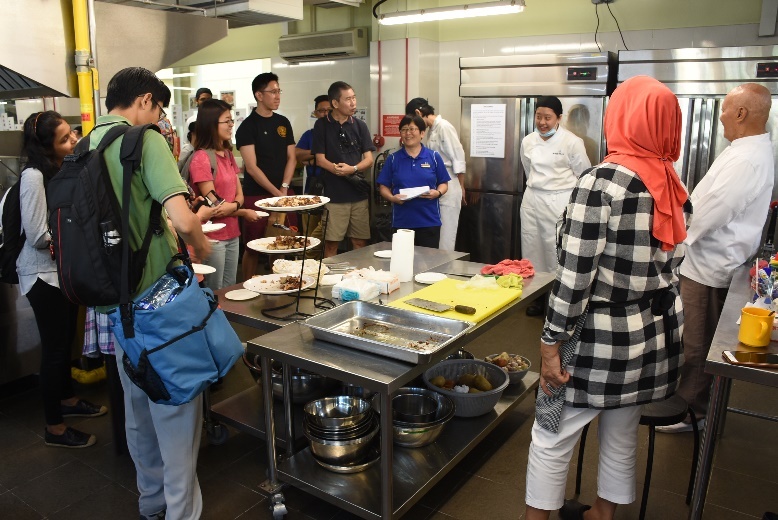 They saw how training was conducted at the Service Apartment, the Food Preparation Kitchen and tasted the delectable pastries baked by students doing the Baking course. Towards the end of the school, the participants had the opportunity to view the lessons in progress. 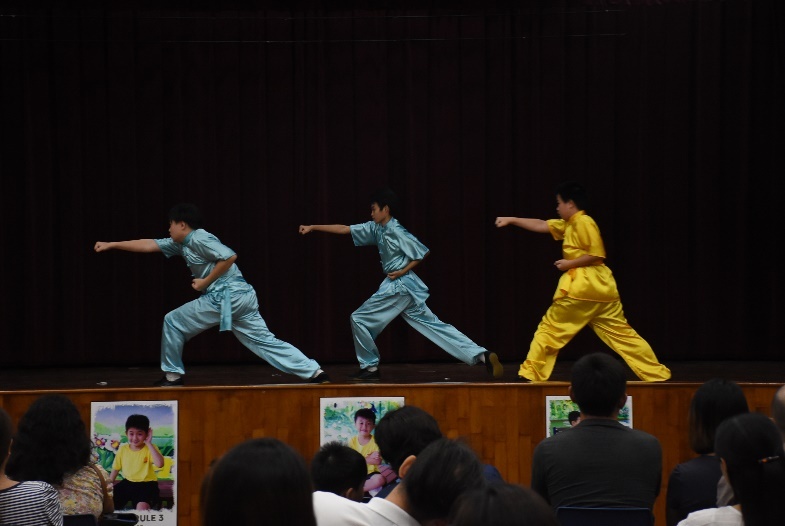 They were invited to observe how lessons were being conducted in the Basic Programme and the Autism programme. 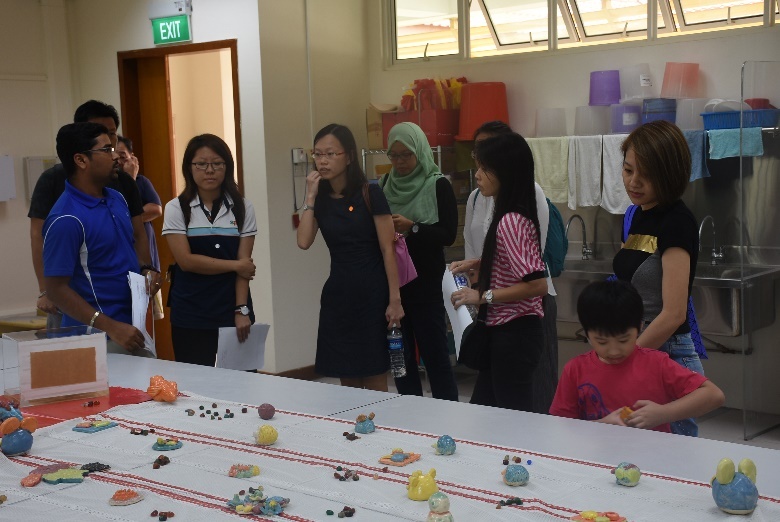 Here, parents were given a glimpse of the set-up of physical classrooms, some of the teaching strategies adopted by the teachers, and how students learnt and are managed in the classroom environment. In the Sports Hall, our senior students in the morning session volunteered to serve refreshments to the guests. The guests also had a good time interacting with the school staff, especially the Allied Health Professionals. The queries and doubts were clarified and their questions were answered during this time. 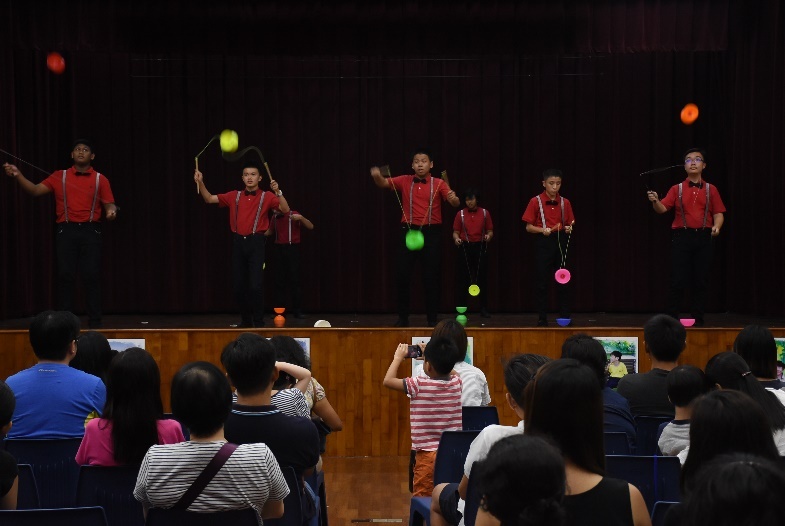 We received positive feedback from those who attended the Open House. 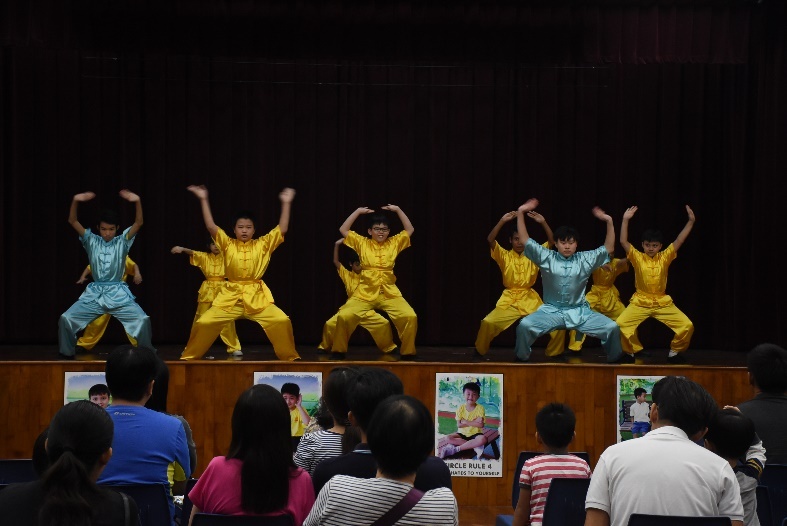 They were amazed at the confidence our performing arts students displayed during their performance. 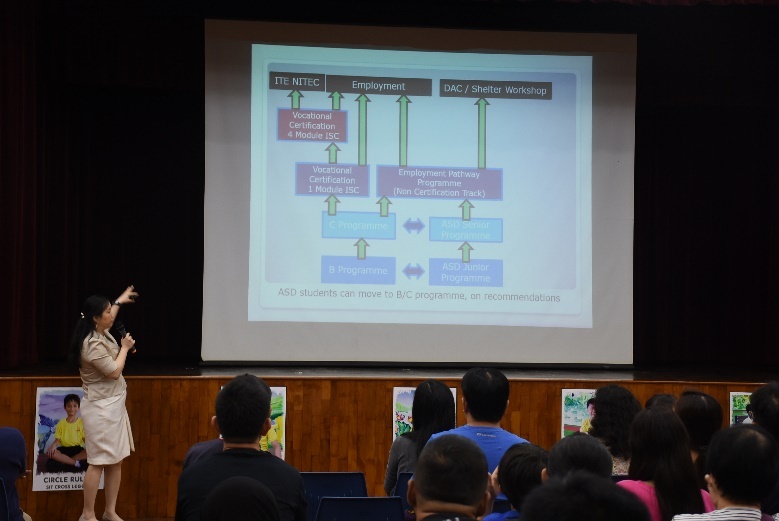 The critical information about admission, school programmes, curriculum and progression pathways were all communicated during the presentation. 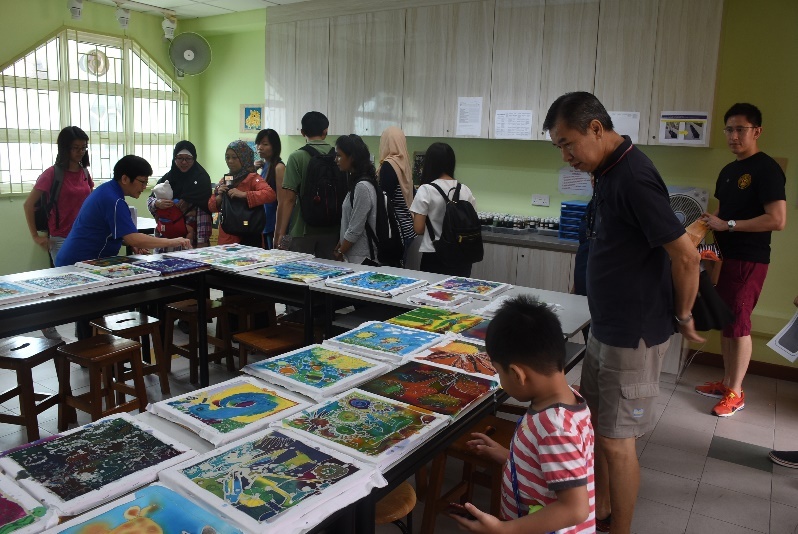 Participants were also impressed by the training facilities made available to enhance the students’ learning, the variety of performing and visual arts programmes offered to enrich the students’ learning journey and the unseen passion and effort given by the teachers in nurturing them.